It’s Friday, and it’s going to be a busy weekend here at the Moore household! I’m fostering a kitten for my brother-in-law’s brother starting this evening for a couple weeks, so we’re picking him up today. I have a 10-mile run at the buttcrack of dawn tomorrow, a 5k on Sunday, and I have to watch my friend’s daughter tomorrow morning during her ultrasound, too. It’s going to be one for the record books if we all make it through somewhat happily. 1 // This picture is everything. 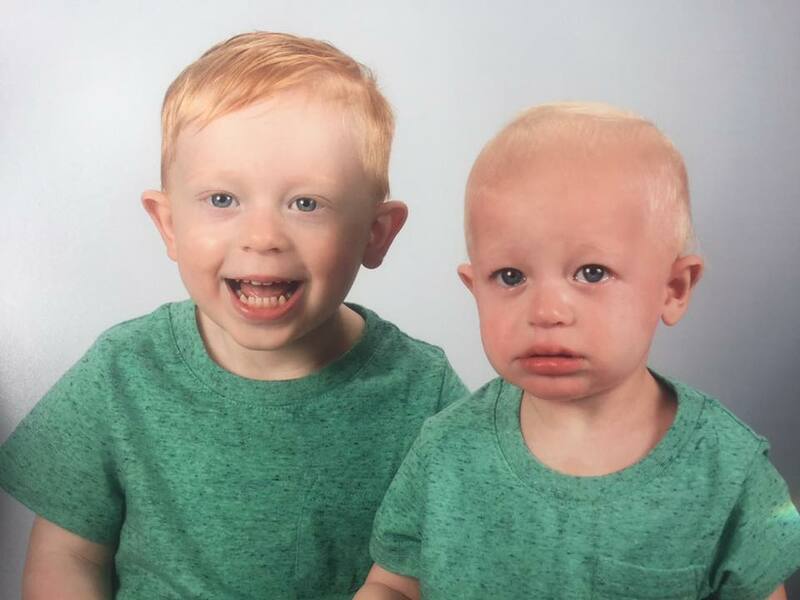 Spencer and Porter had “school” pictures at daycare a couple weeks ago, and we got the proofs back. I’m dying. This picture so perfectly encompasses my boys’ personalities in one shot. And, from what I’m told, Spencer was eating it up the whole time, while Porter was thoroughly unimpressed. Dead. 2 // I’m officially committing to take pictures with my DSLR every. single. day. for the coming month. 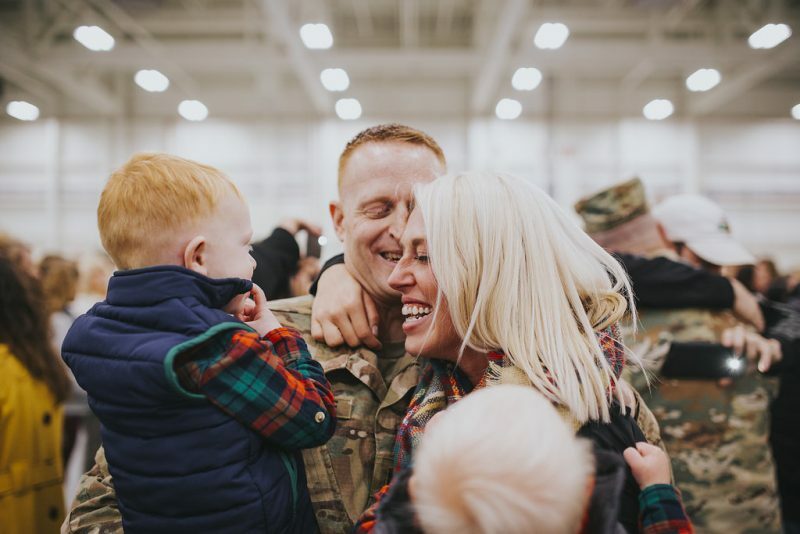 I really want to get better at taking quality pictures of my family, our life here in NY (and wherever the Army takes us next, and I have this desire to get a better camera. However, the logical part of me has convinced myself that I need to earn that camera by learning to better use my current one first. Who’s ready to hold me accountable?! 3 // I’ve had literally the best week in a long time running and training. Emily and I have crushed our runs so far this week, and this is going to be a record month for me, so I’m feeling pretty sore pumped. Last night was an easy 4 miles after the 7 miles the evening prior, so here’s hoping we survive this weekend’s runs! 4 // Has anyone tried any of the CALIA by Carrie Underwood workout gear? I have my eye on some shorts, but I need to read some testimonials. I’ve always sworn by my Lululemon Speed Shorts, but I’m always look for new things to try/love when training. It’s also seriously tempting that these are $15 cheaper because, let’s be honest, $58 for running shorts is a tough pill to swallow. 5 // I’m looking into some wireless headphones because I desperately need to not get tangled by running. I’m shamelessly asking for recommendations here, as well, because I don’t know where to start! I have an iPhone, if that makes it easier. I’m thinking along the lines of these because I like earbuds.